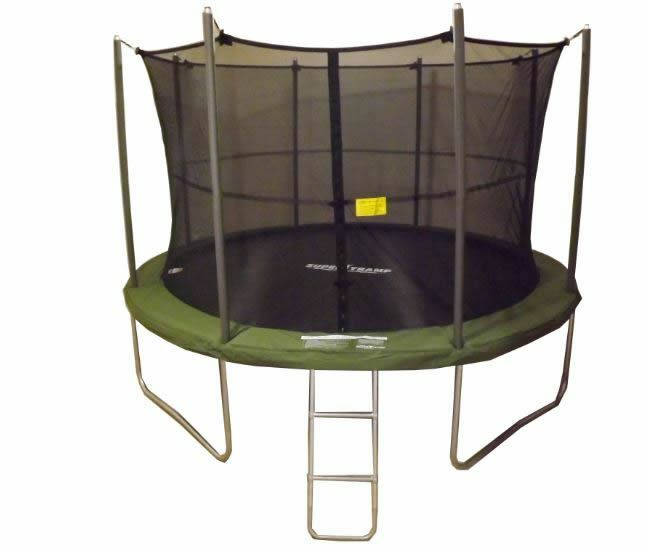 Supertramp Springtime trampolines range have the NEW Supertramp ESN safety net. The new net not only looks great it offers enhanced safety with its newly designed slots to avoid any contact with springs or framework. The Springtime range has 72 x 7" elongated hook springs to producde a great bounce. 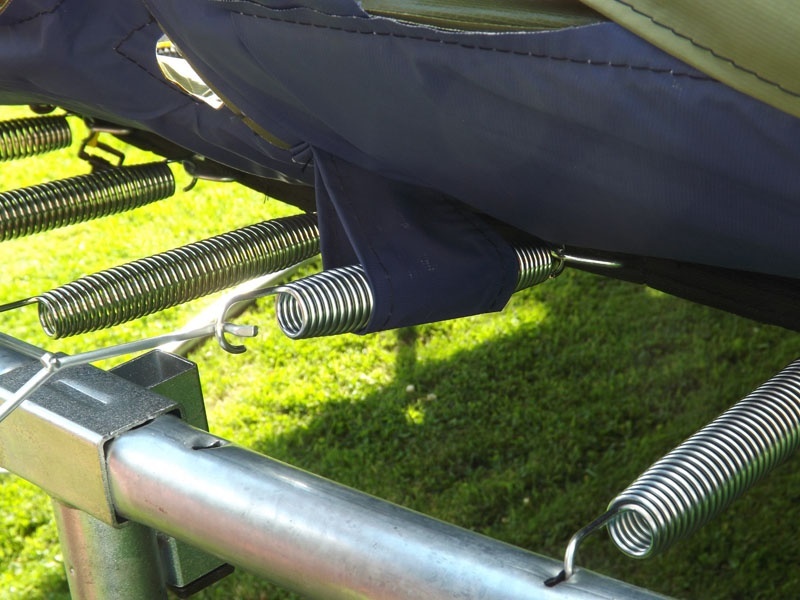 The springs are Zinc-plated and rust-resistant. The frame has been hot-dip galvanised both inside and out; this long-lasting protective coating will protect the trampoline from rust and corrosion for years to come. 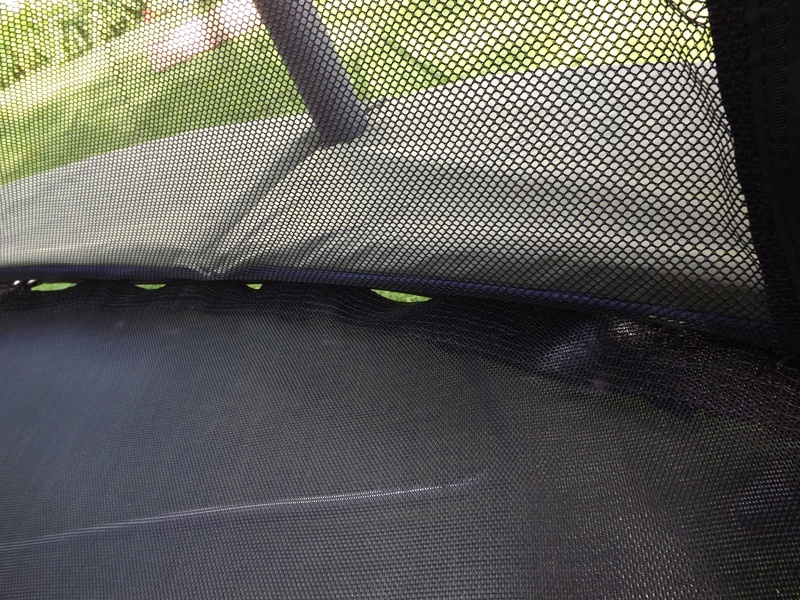 This trampoline will be delivered by Tuffnells Parcel Service. It is a 48hr service from placement of order. Example: If you order before midnight on a Monday, we will process your order on Tuesday using Tuffnells Overnight Service for delivery on Wednesday. (Please note that orders placed on a Friday will be processed Monday for delivery on Tuesday). Tuffnells will delivery anytime between 8am and 6pm. You do not need to wait in all day for dellivery. The driver can leave the boxes safe if instructed to do so. Please leave a note on your front door with instructions to the driver and he will leave your order safe for you. Please note free delivery is for the UK Mainland only. Delivery to Ireland / Northern Ireland / Scottish Highlands / Isle of Man etc do incur a delivery surcharge - click HERE to see more information.